Cell Research Corp is the Biotechnology company that powers Calecim Professional. You have probably heard of chemical peels before. 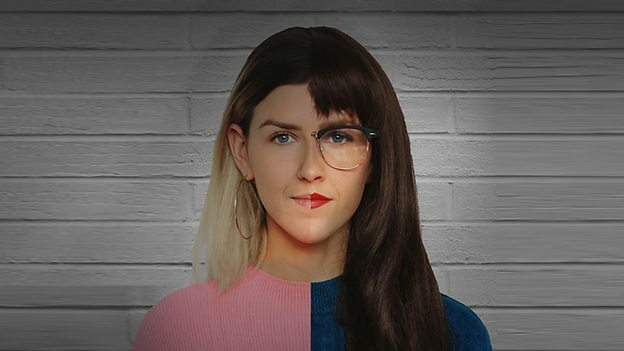 Or maybe you have caught an episode of extreme makeover and wondered why on earth the persons skin is falling off (yes that was most likely a chemical peel in "extreme"). Did this put you off or entice you to find out more? This article is going to explain the risks and the benefits of a chemical peel, in particular to the Perfect Peel and the AlumierMD skin peels that we provide at Lumeire MediSpa in Headington, Oxford. 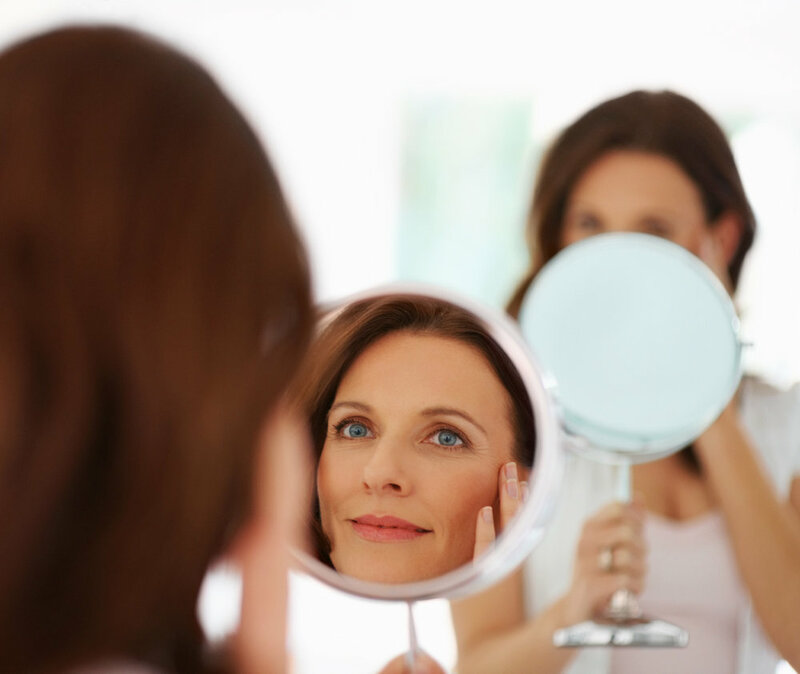 We have yet to meet a patient who is not seeking to improve their skin in some shape or form, whether that is for wrinkle reduction, to thicken and tighten crapey skin, reduce pigmentation or acne scars. The best part of this is that at Lumiere MediSpa in Headington, Oxford, we have one tool that can help all these areas - The SkinPen Precision microneedling pen. The Perfect Peel - Not only is it scientifically backed, its utilises a secret formula with a blend of superficial, medium and deep peel acids that make it safe for all skin types, whilst effectively lifting hyper pigmentation and melasma, reducing acne and acne scarring, as well as improving the appearance of fine lines, wrinkles and ageing skin. The most common areas of concern for people seeking wrinkle relaxing injections are the frown lines, crows feet and horizontal forehead lines. All too often we see the extremes of dermal fillers in the lips that steps outside the boundaries of normal lip shape and volume. Yet dermal filler to the lips really can produce beautiful, natural results for both women and men. With Belotero® hyaluronic acid dermal filler technology, you can achieve soft and subtle definition and volume in your lips, without the typical "trout pout" of yesteryear. We're On A Skin-Health Journey! Where Will You Glow? A healthy skin is a beautiful skin that glows with confidence. 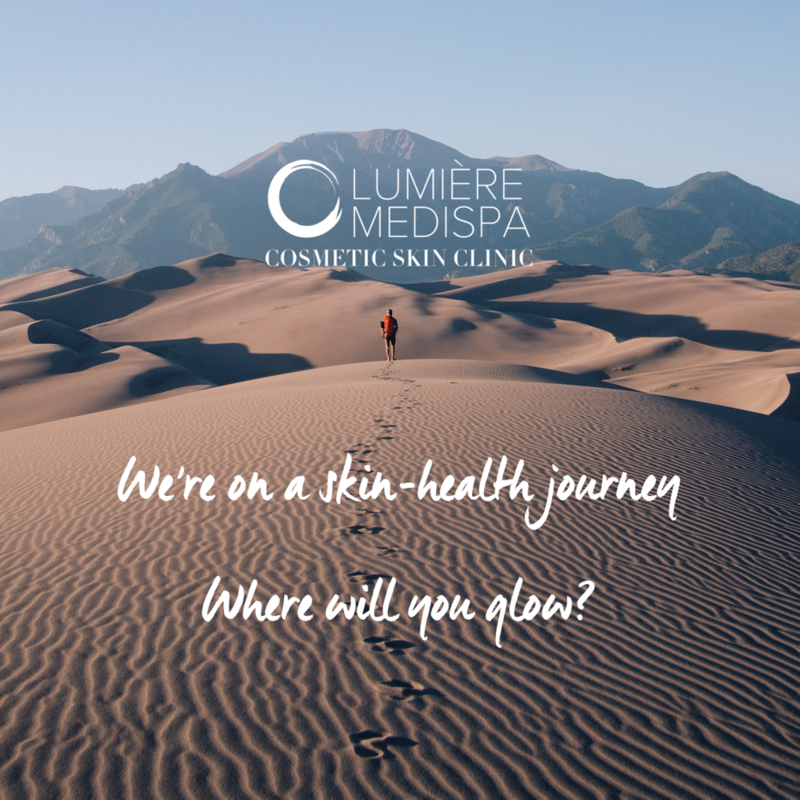 At Lumiere MediSpa we invite our clients to embark upon a journey with us; one that will focus on achieving the skin health goals that they want to achieve, whether it be a fresher, brighter complexion, to look less tired, or simply to reduce some of the signs of skin ageing.